17th September 2010, New Delhi, India: This holiday season take a short flight from Delhi to the foothill of the Himalayas and revel in the balmy mountain air, fragrance pine and cedar forest, leisurely long walks and fun-filled picnics. The special 'Himalayan Vacations' offer of exceptional value presents another reason to get away to Shimla and stay at The Oberoi Cecil or Wildflower Hall, Shimla in the Himalayas. What is more, if you book two rooms you will receive the third room with our compliments! 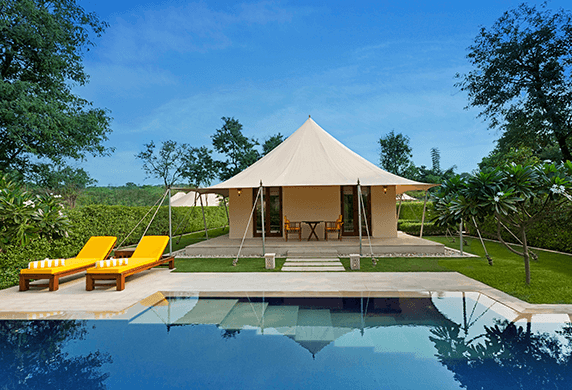 At The Oberoi Cecil the 'Himalayan Vacations' offer is priced at Rs. 18,000 for a two night stay. The offer includes accommodation and daily breakfast for two people; a second room for two children at half the offer price; round trip car transfers between Shimla railway station and the hotel and a 15% reduction on spa therapies. The 'Himalayan Vacations' offer at Wildflower Hall, Shimla in the Himalayas is priced at Rs. 28,000 for a two night stay. This includes accommodation and daily breakfast for two people and a 15% reduction on spa therapies. This special offer is available from 1st October 2010 to 31st March 2011. The offer is not valid on 24th, 25th, 30th and 31st December 2010. 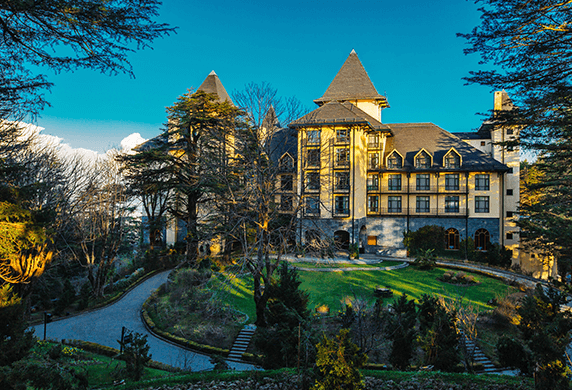 Nestled in the foothills of the Himalayas at 7,200 feet above sea level, The Oberoi Cecil is a charming heritage hotel located at the quiet end of Shimla's famous Mall. A haven of luxury and comfort, each room at The Oberoi Cecil is a reflection of the hotel's colonial heritage. 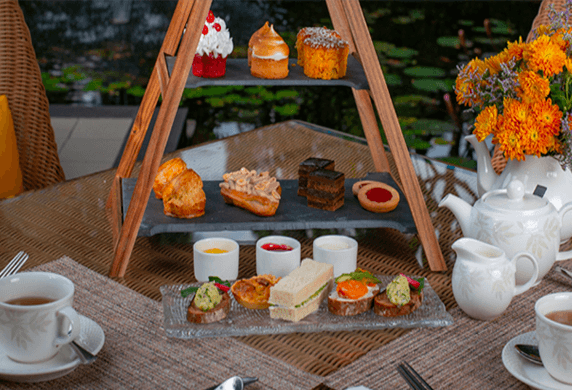 English teas, fine dining, log fires, impeccable service and panoramic views of the magnificent Himalayas are few specialties of the hotel. The restaurant at the hotel serves an extensive selection of fine Asian and European cuisine. 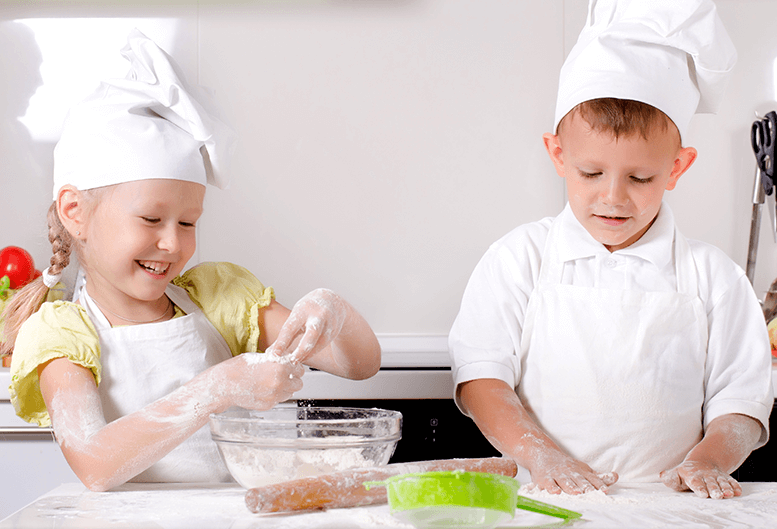 The hotel also houses an indoor heated stretch pool, an Oberoi Spa and a Children's Activity Centre, providing the ideal base for a memorable family vacation. 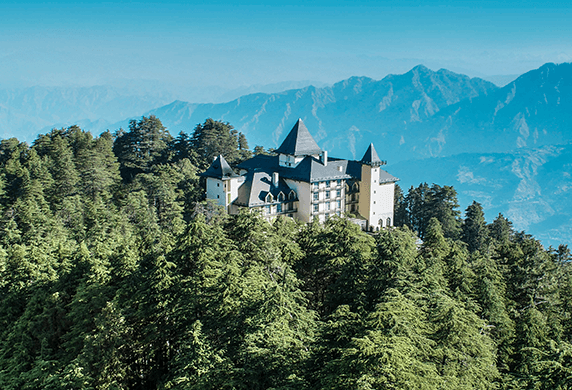 Ranked the 2nd best resort in Asia in Condé Nast Traveller's Readers' Travel Awards 2010, Wildflower Hall, Shimla in the Himalayas is swathed in palpable silence, broken only by birdsong and the rustle of pine and cedar. At 8,250 feet above sea level, the resort is ensconced in 22 acres of dense woods. From its vantage point on top of a knoll, the resort looks out onto rugged mountains and snow-clad peaks of the Himalayas, verdant valleys and a dense forest. Guests can enjoy expansive views of the mountains and valley from the guestrooms, restaurants, outdoor heated whirlpool and the in-door heated swimming pool or take leisurely walks through the fragrant cedar forest with a gourmet picnic hamper adding a special element to the explorations. The luxurious Spa Pavilions and Spa Suites are tranquil havens and ideal for those who wish to experience a unique holistic wellness programme. Those who are more adventurous can enjoy several outdoor and indoor recreational activities such as trekking, mountain biking, horse riding, billiards and golf. Oberoi Hotels & Resorts is synonymous the world over with providing the right blend of luxury, impeccable service and quiet efficiency. Internationally recognised for all-round excellence and unparalleled levels of service, Oberoi Hotels and Resorts have the distinction of receiving innumerable awards and accolades. 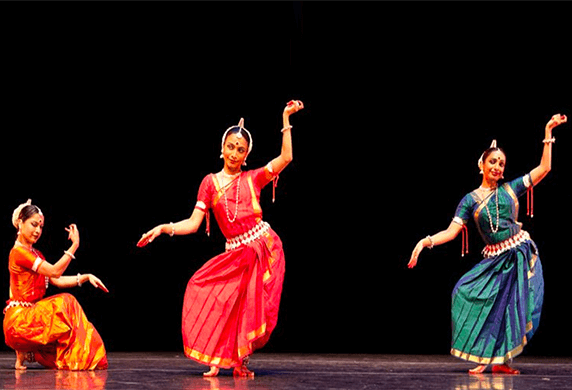 Luxury as a unique, memorable and personal experience is core to the Oberoi philosophy. It encompasses every element of a guest's stay at the hotels that creatively combine breathtaking locations, luxurious environs and the best of modern amenities with personalised service delivered with care. 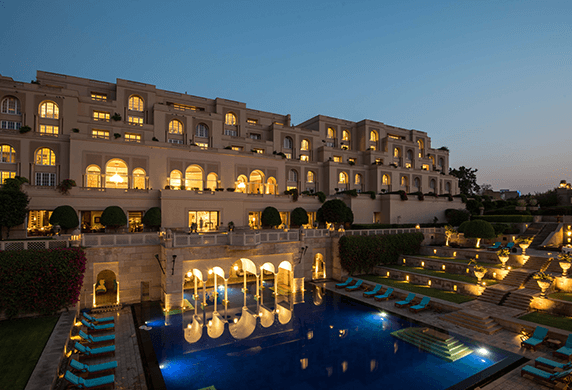 Presently, there are 19 luxury Oberoi hotels, resorts and cruisers across five countries.